Join us Saturday, November 26, 2016 from 9am- 7pm! Come in and see what surprises we have in the store for you! Summer Cooking classes handout (1) Click on the Handout link above for more info! 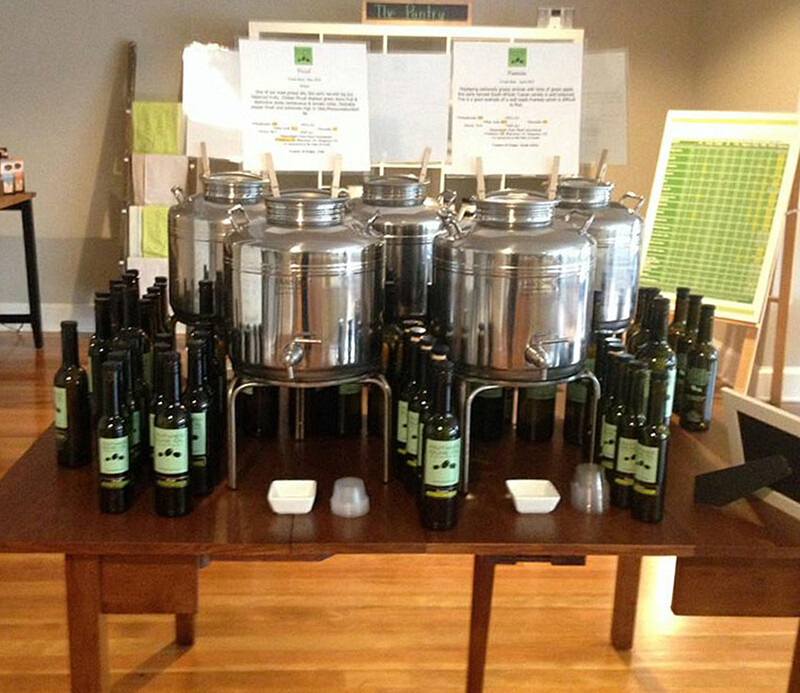 They will be featuring some of our Nutmeg Olive Oils & Balsamics! Sounds like a great time. We are in the middle of our "soft opening"! Come and see us! Like our Facebook page and sign up for our mailing list for information on our specials and special events.